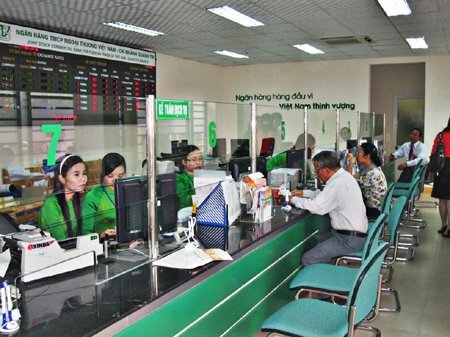 HA NOI (VNS) — Vietcombank plans to be the first Vietnamese bank to conform to the US' Foreign Account Tax Compliance Act (FATCA). The registration procedures are expected to be completed before April 25. The bank announced this in a news report earlier this month, as it selected the consulting firm KPMG Viet Nam to advise it on the issue.